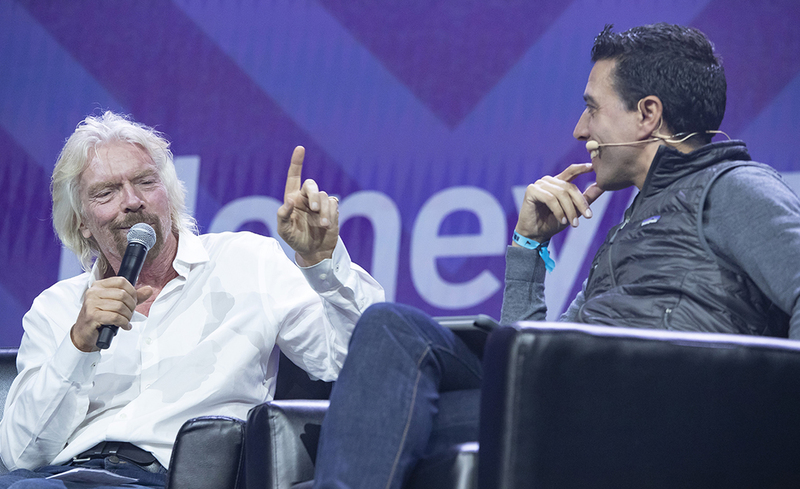 I recently returned from Money 20/20, a massive payments and technology conference where companies and attendees from all over the world discussed the current landscape in financial technology. Much of the buzz at the show revolved around how trends in technology—AI, blockchain, big data, voice, among others—will fit into the future matrix of how companies interact with their customers. While these emerging technologies are interesting, they're merely tools to solve the problems of tomorrow, not solutions in and of themselves. Rather than solely focusing on individual technologies, it’s important to consider how these advancements are changing the way about the world, and how businesses think about their customers. In short, the main topics at Money 20/20 were a reminder that financial institutions are reimaging themselves: Fintechs, startups, and new technologies are driving a noticeable shift in the way banks, payments, and lending institutions view their role in the world. Consider these the awkward teenage years before the industry finds its place in a newly connected world. 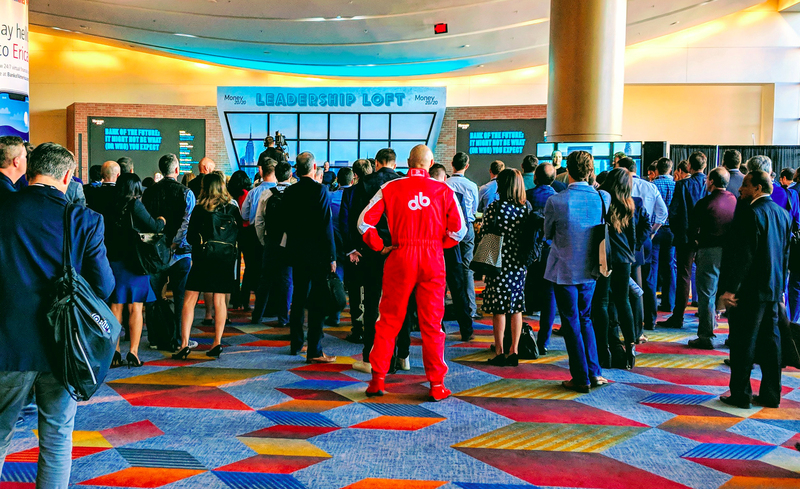 In this article, I'll detail three key takeaways I gathered from the series of keynotes, small sessions, and one-on-one conversations I had at Money 20/20. Most changes in consumer finance over the last century have been sparked by crises and the resulting regulatory backlash: Market crashes, unscrupulous lending practices, and other untoward behaviors that prompted legislative intervention. Over the past decade, however, we’ve seen a rapid shift in how these companies fundamentally operate. This began with a race to meet changing consumer preferences. First, by establishing a digital banking presence. Then, by adopting omnichannel strategies that remove obstacles to banking, making the management of personal finances easier. A balanced checkbook and tidy ledger are no longer the bedrock of the consumer's understanding of their financial wellbeing. The next step—one that we're already seeing at events such as Money 20/20—is to offer services and tools that appeal to a broader range of customer. As it turns out, this shift toward making financial literacy more accessible is profitable for everyone. Financial institutions are taking a more inclusive approach, offering services that appeal to people with an ever-widening range of financial needs. That’s good for Wall Street and Main Street. In the past, having a personable branch was enough. Fintechs and startups are changing the business logic of the industry, by raising customer expectations. Product design thinking is at the root of this shift. Peer-to-peer lending, credit monitoring apps, and payment applications like Venmo appeal to people who don’t wear a $10,000 suit to work. Products like these that push for financial literacy are changing the conversation at events like Money 20/20. Successful financial services companies of the next three years will identify customer needs, then design exceptional experiences that add value—not just revenue. "Pesky" fintechs and startups were once seen as disruptors to the traditional way of doing business. Now, they’re friendly innovation partners. Sustainable, long-term growth is the new model, one that depends on customer loyalty and trust. Successful companies design products that add value to people’s lives by making the customer the North Star. Over the past decade, many large organizations have viewed the digital race as the digital apps race. “We need a mobile app!” “Let's put it on the blockchain!" A better approach is to understand the goals of banking customers. This requires actually talking to the people that use these services. What do they want out of banking? What do they hate? 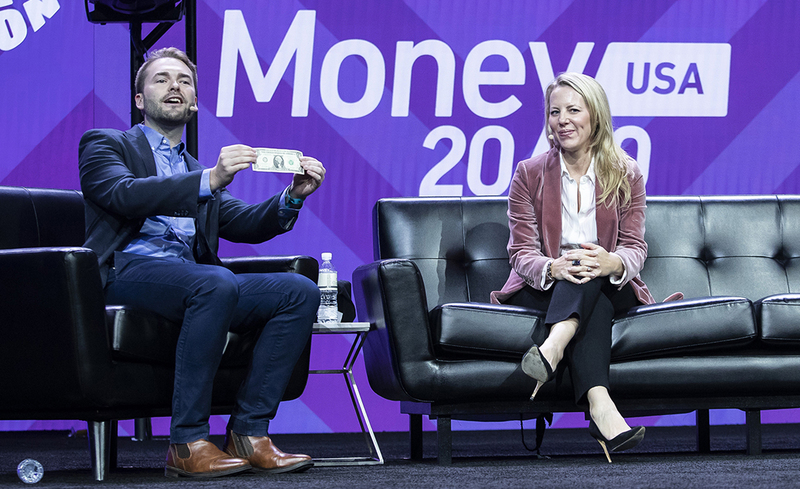 What I’ve observed in recent years—supported by conversations at Money 20/20—is that there's a push to make banking friendlier, more accessible, and trustworthy. This means safeguarding customers’ personal data. It means meeting the customer on their terms, whether on a mobile device, through a virtual assistant, online, or in a branch. No longer is banking an exclusive, invite-only affair. Banks are competing to get people to their party. So how do we define a great digital product? A product is only valuable as the benefit it brings to peoples' lives. User testing and the validation of assumptions is an essential part of the product development process. At a fundamental level, the practices of product design must include having an empathy for the user and offering an inclusive approach to users of different backgrounds, income levels, financial literacy, and personal preferences. Having conversations with users about their pain points and preferences helps cross-functional teams build products that people will find valuable. This is where creating a diverse delivery team is essential, as doing so enables a greater consideration of the perspectives and needs of a broader range of customers. Simply having a mobile banking or payments app isn’t enough. In order to stay relevant, banks (or any organization, really) must stay ahead of the technology curve and carefully consider how customers want to transact in the future. This future isn’t decades away. For instance, we’ve seen a massive shift toward voice transactions. That shift is predicted to grow exponentially over the next two years. True innovation requires leaders to assemble teams that stay connected to their customers and build products that are useful and accessible. These cross-functional delivery teams—product design, product management, and engineering—must be empowered to advocate for the user and validate business assumptions. Whatever the new technology of tomorrow, nimble organizations will be well-equipped to adapt. The shift toward an inclusive, people-centric approach in financial services is a welcome change. It's one that is being influenced by the elevation of product thinking within these organizations. Banks that focus on their customers win. The product designer is the customer's advocate when building exceptional products. While many of the insights were gained through speaking sessions, the exhibit floor offered a chance for conversations and collaborations across the industry. 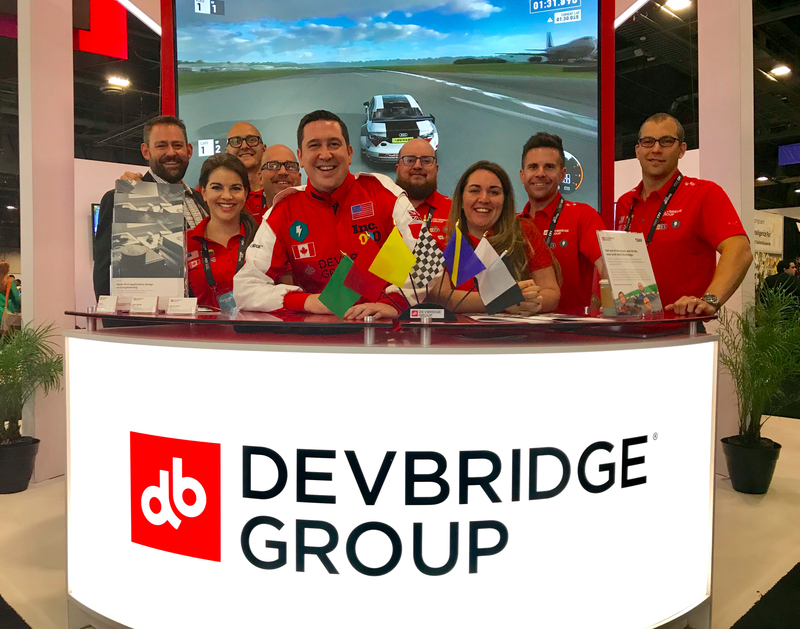 The Devbridge exhibit—or rather, pitstop—featured an Xbox One X racing simulator, a dashing man in full racing suit, and a meeting place for dynamic conversation with Money 20/20 attendees. Each day, we had dozens of drivers that took a spin around the Top Gear test track to vie for the day’s top lap time. Each day’s winner received an Xbox One X bundle. Want to see more of our Money 20/20 team and exhibit? Check out more photos from the event. Money 20/20 interview: CUbroadcast talks with Ed Price, Devbridge director of compliance. Ed explains how fintechs can prepare for a voice-first approach.